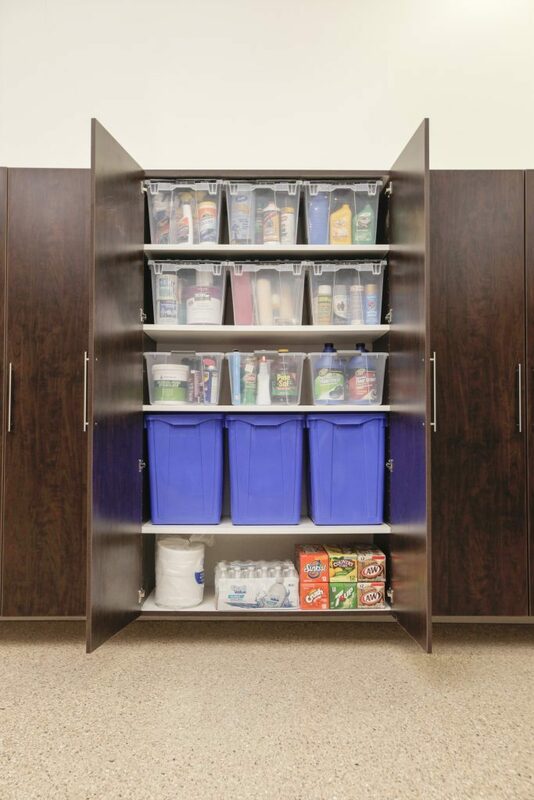 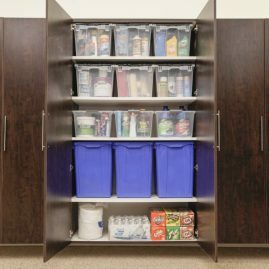 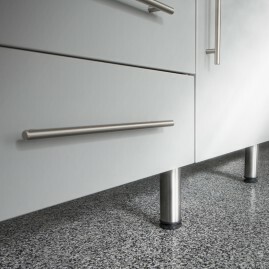 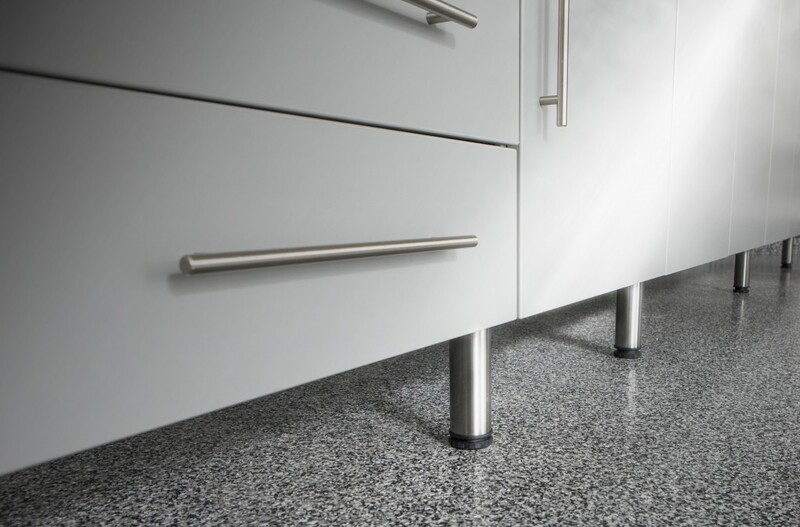 Need to hide away your items and still maintain easy access? 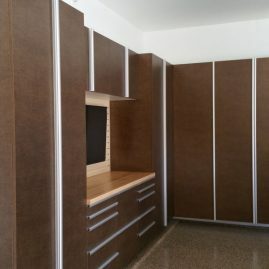 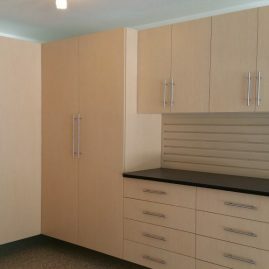 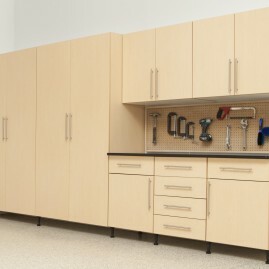 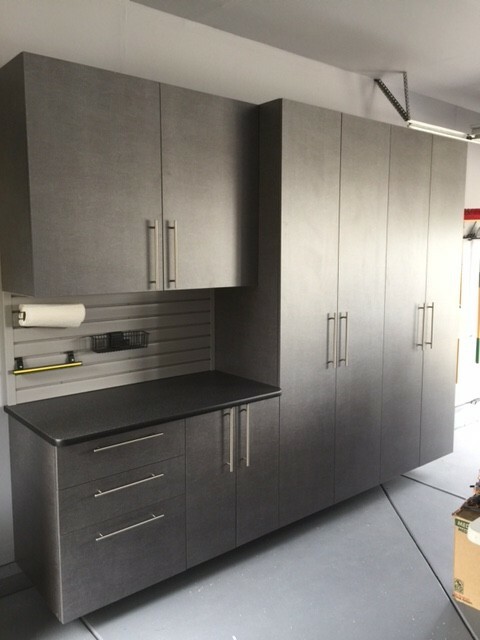 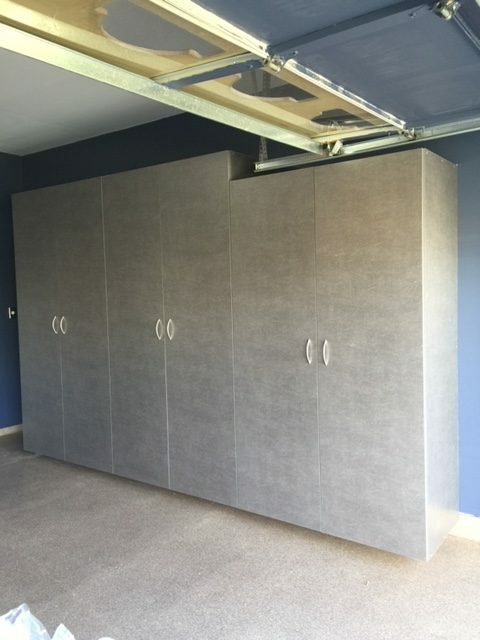 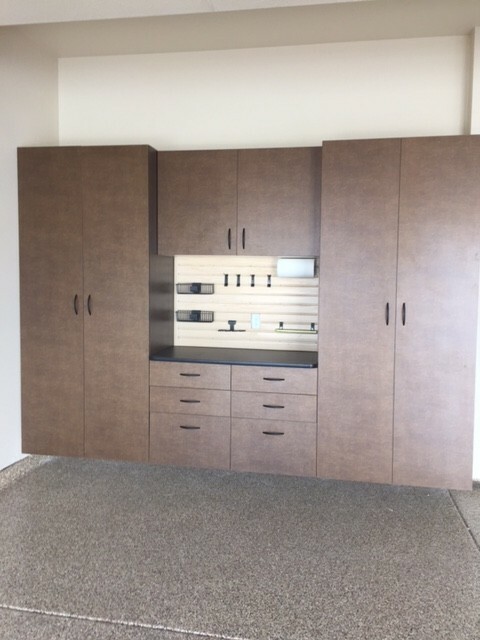 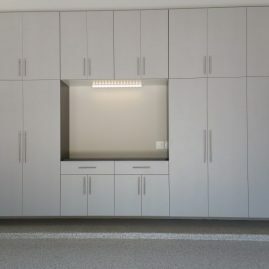 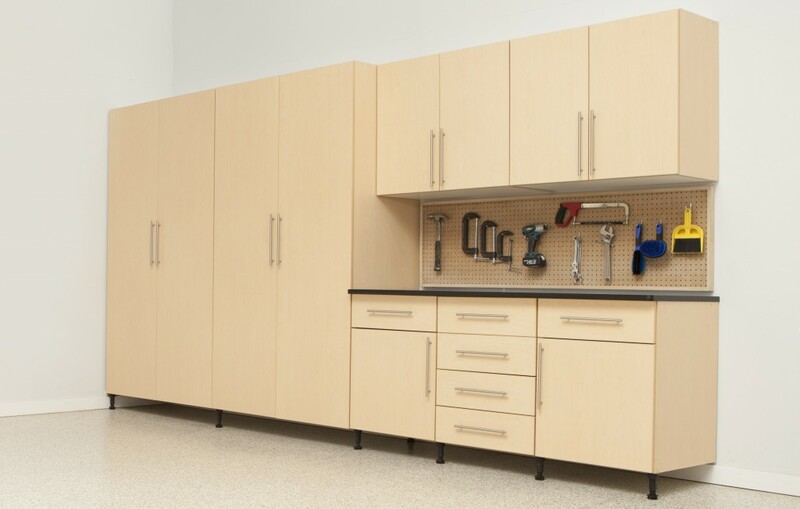 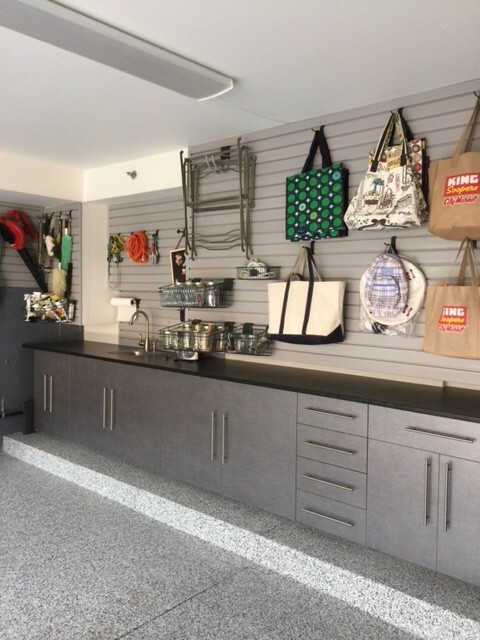 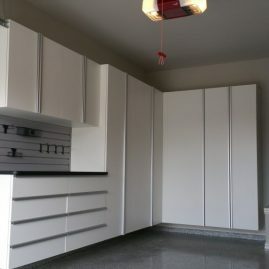 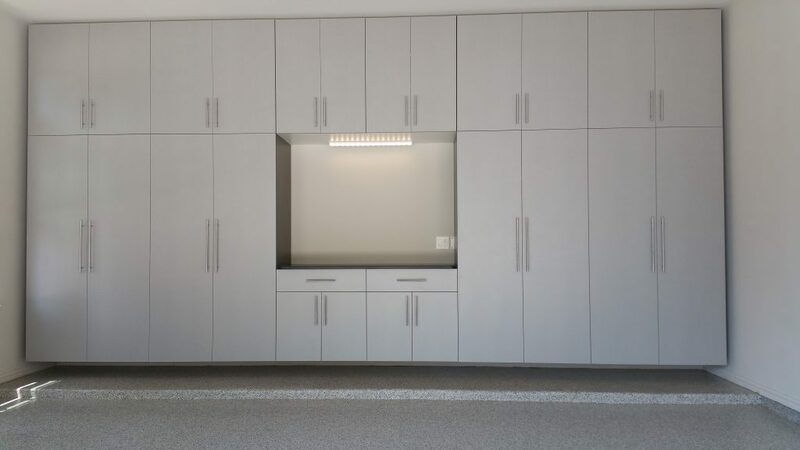 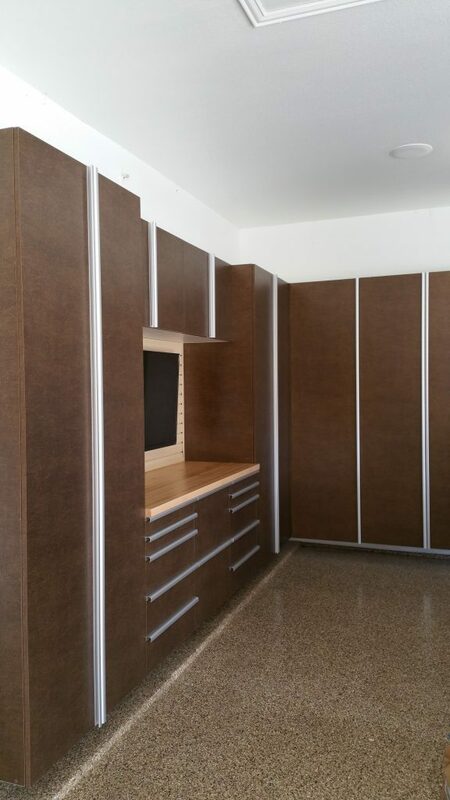 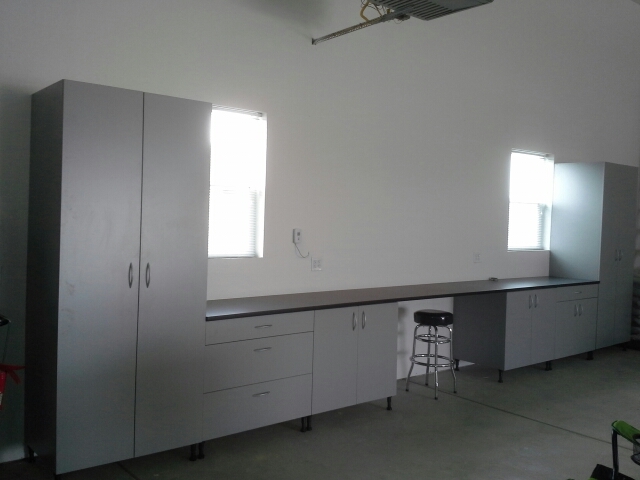 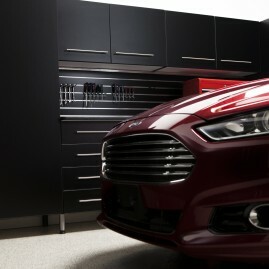 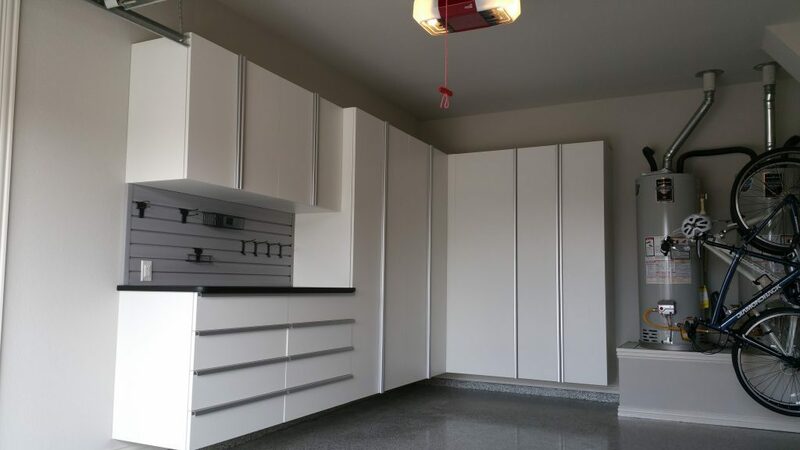 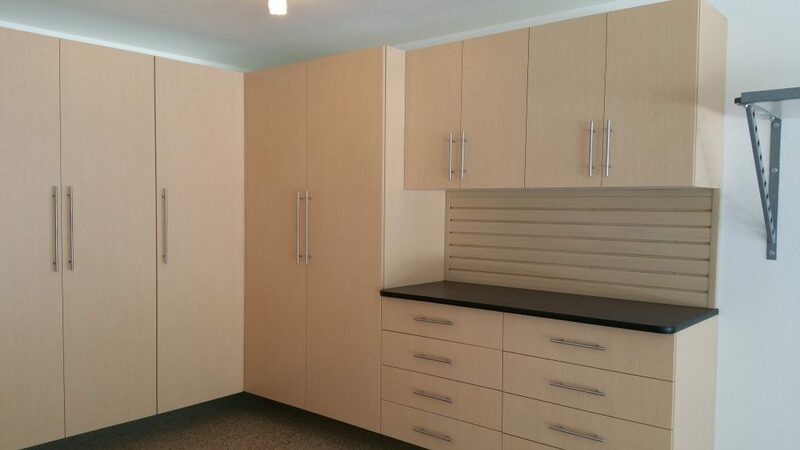 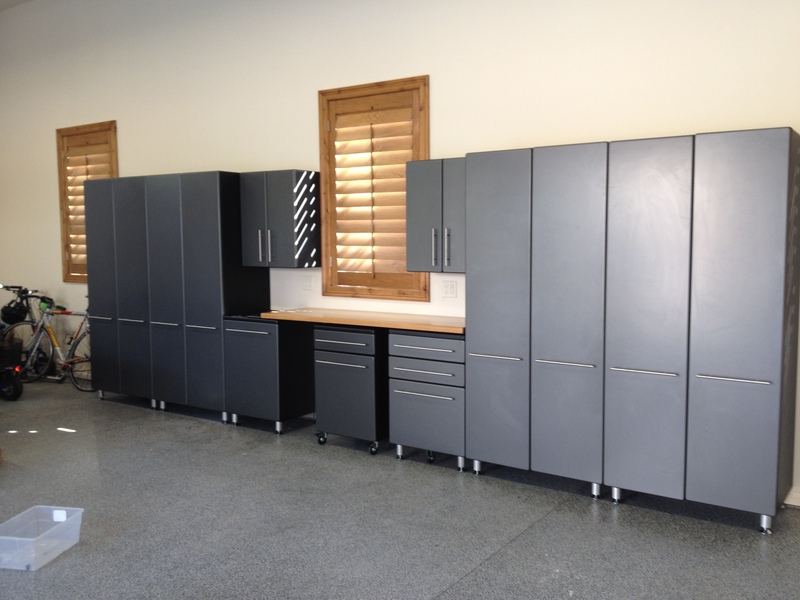 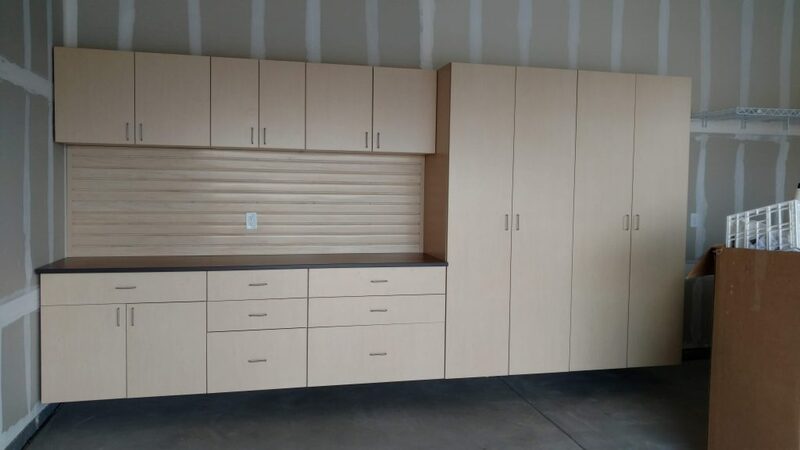 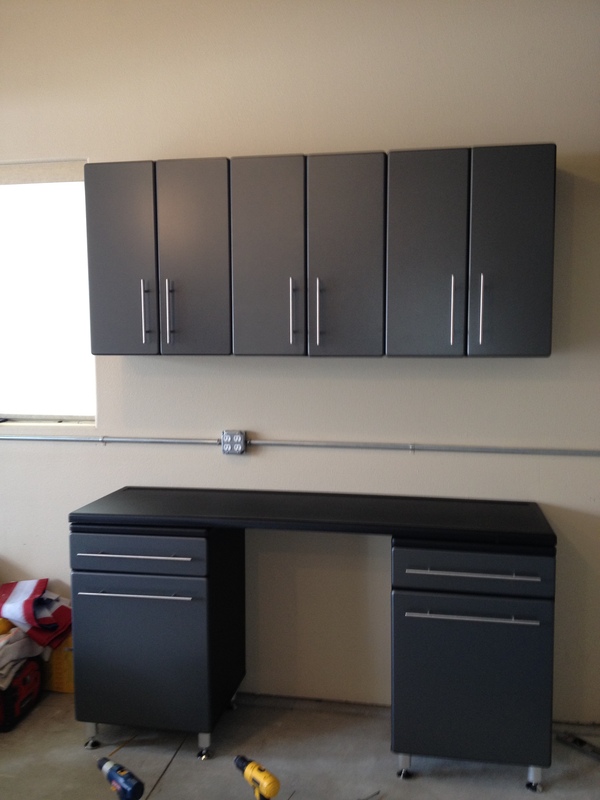 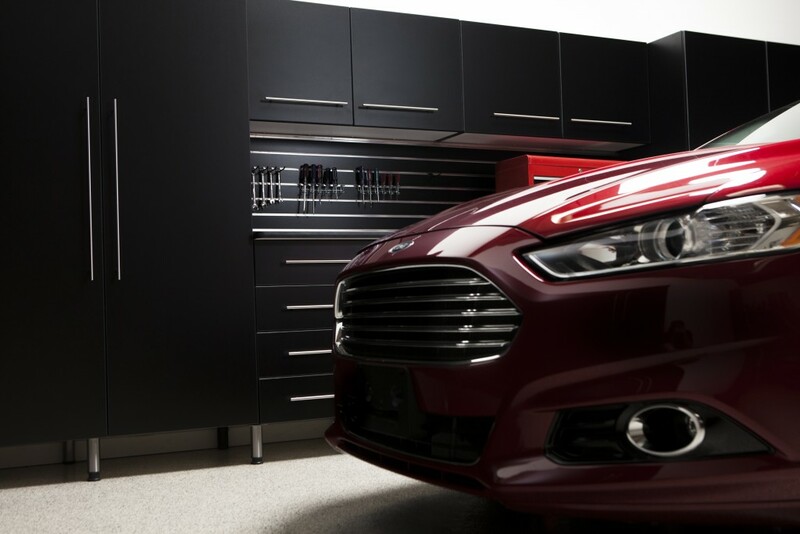 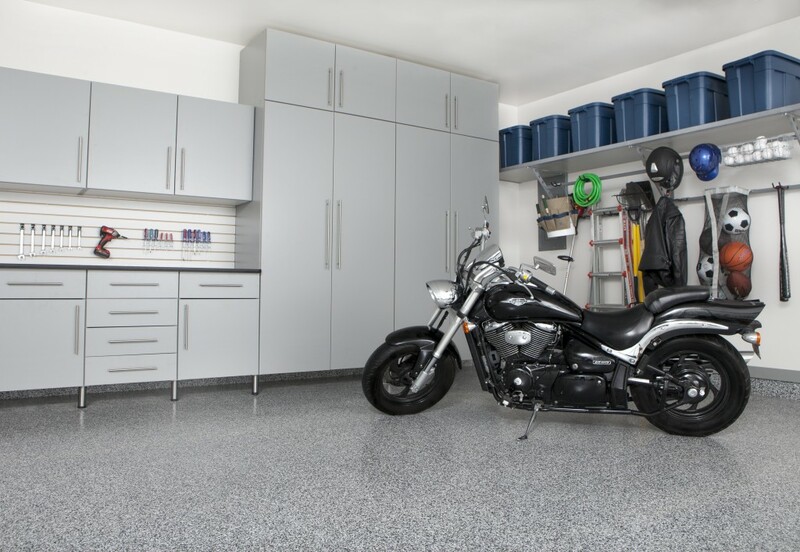 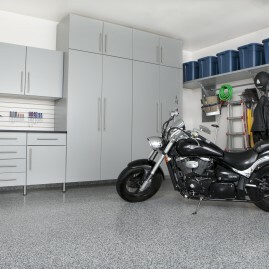 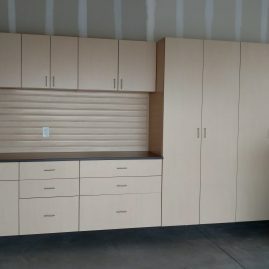 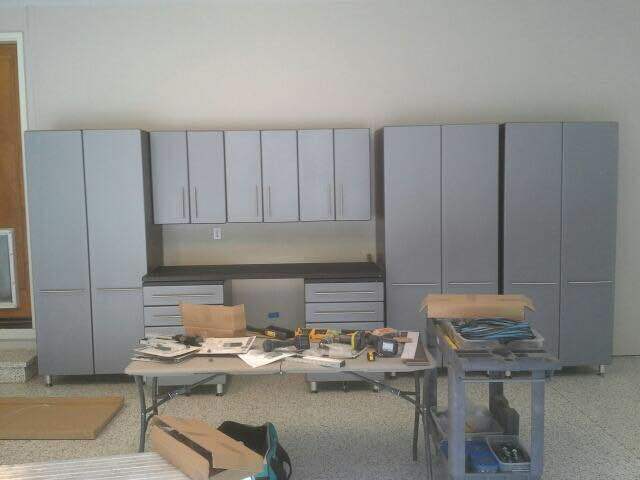 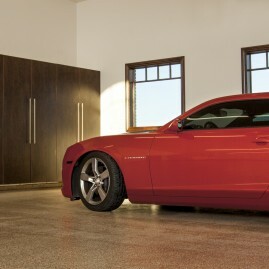 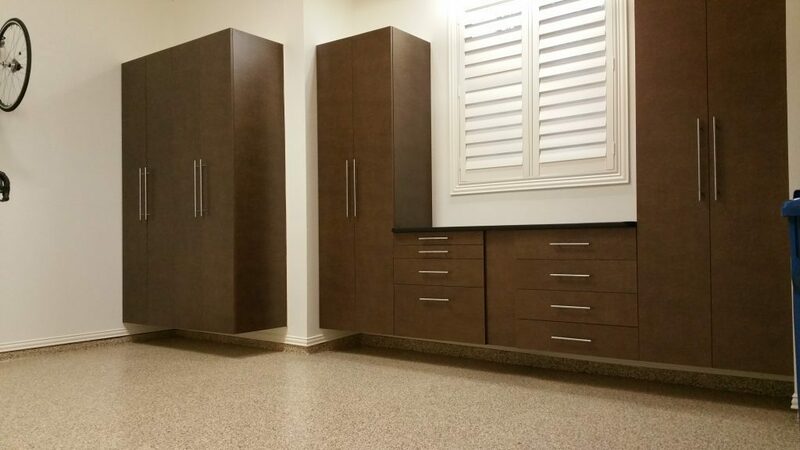 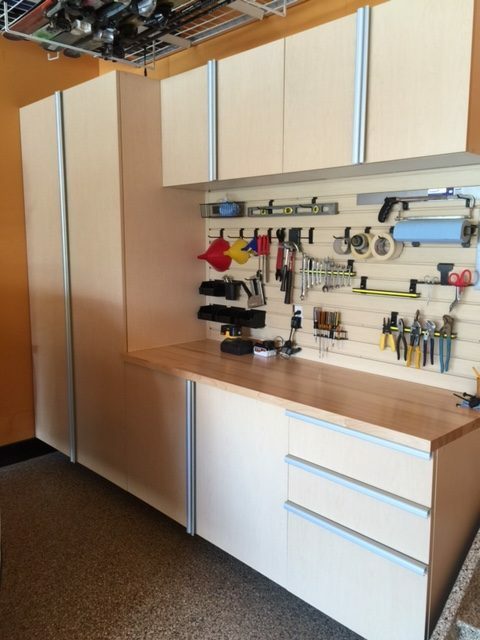 Our garage cabinets in Denver could help you organize your garage and give it a luxurious look. 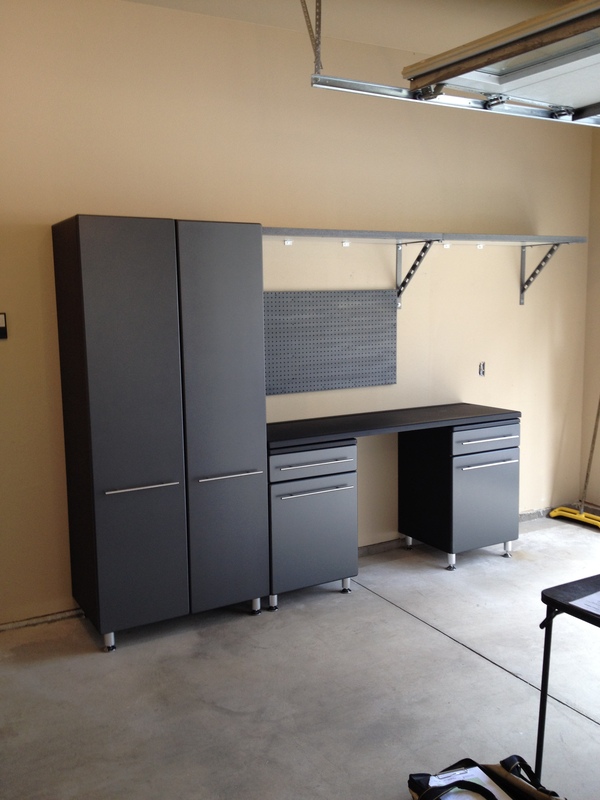 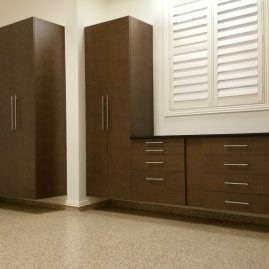 Take a look at our garage cabinets ideas in Denver to get some inspiration.